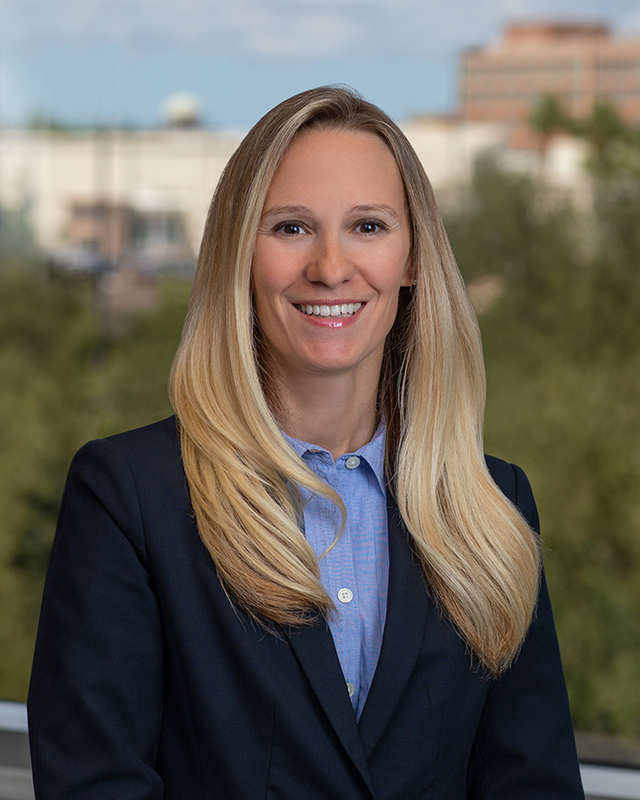 Meredith S. Delcamp is a partner in the Tampa and Sarasota offices of Shutts & Bowen LLP, where she is a member of the Business Litigation Practice Group. Meredith assists property owners, developers and business in a variety of transactional and litigation matters related to real property. With a background in environmental sciences, Meredith advises clients on environmental and land use due diligence, permitting, and regulatory compliance matters involving federal, state, and local regulations. Meredith is also an environmental, land use and real estate litigator, focusing on matters involving environmental contamination, including those involving CERCLA and Chapter 376, Florida Statutes, as well as land use litigation involving both obtaining development entitlements as well as challenges to those entitlements, pursuant to Chapter 163, Florida Statutes, as well as the Bert J. Harris Act. Meredith also has experience litigating administrative challenges before the Florida Division of Administrative Hearings (DOAH). Meredith’s real estate litigation practice includes representation of public and private corporations, REITs, and private equity funds in matters related to title defects, boundary disputes, contract disputes, homeowners’ associations and other property owners’ associations, leasing and landlord/tenant disputes, eminent domain/inverse condemnation, and construction defects, as well code enforcement actions with local governments. Meredith also has experience with LEED certification and other green development and building needs. She holds a certificate in Environmental Law from Tulane University Law School.